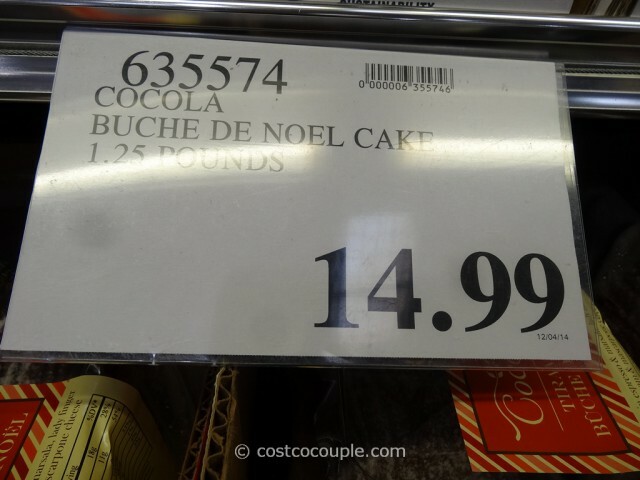 Spotted the classic Christmas dessert, Cocola Buche De Noel or yule log at Costco. 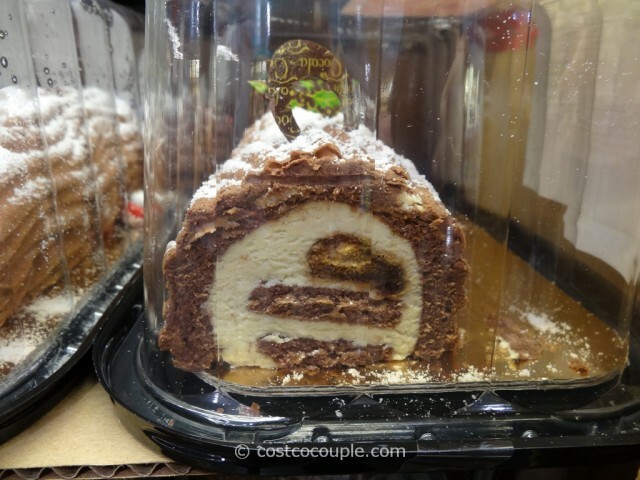 This is traditionally a French dessert but Cocola has put an Italian twist on it so it’s a tiramisu Buche De Noel. 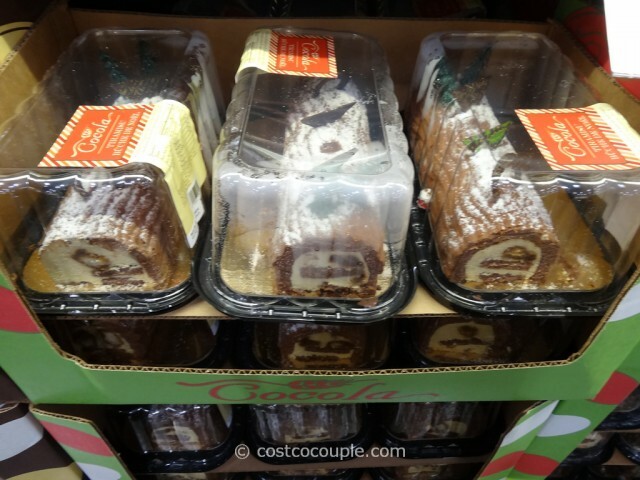 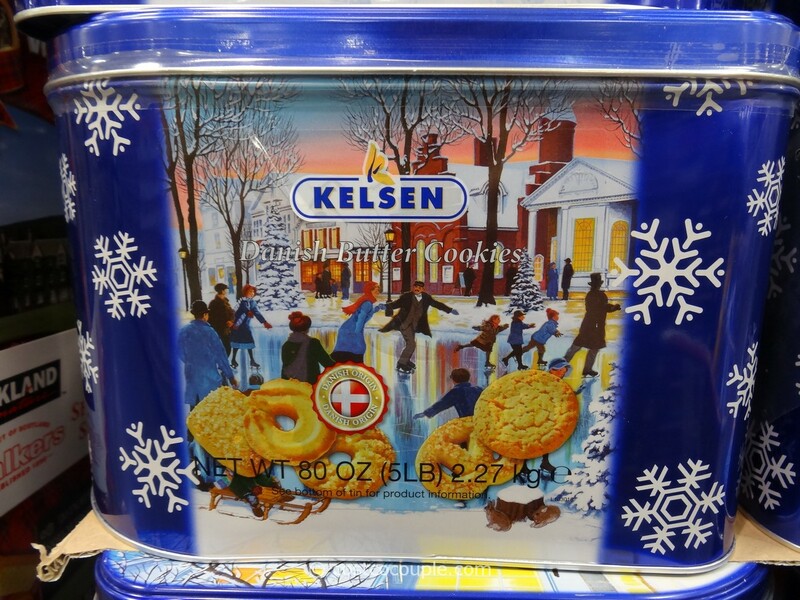 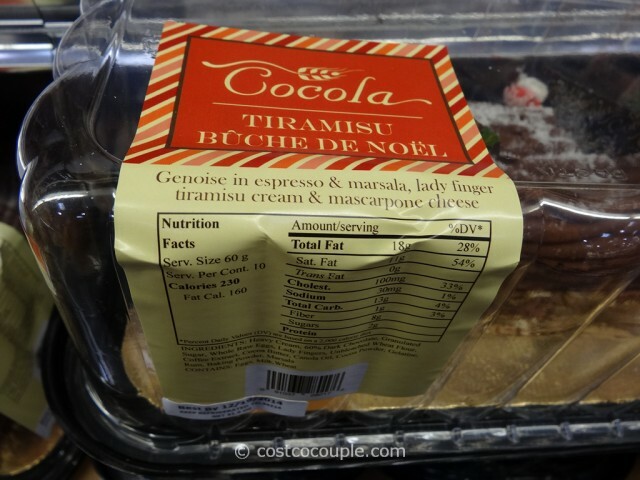 The Cocola Tiramisu Buche De Noel is priced at $14.99.